Moto Armory AMA Vintage Off-Road Grand Championship, July 7, 2017 at Mid-Ohio Sports Car Course in Lexington, Ohio. 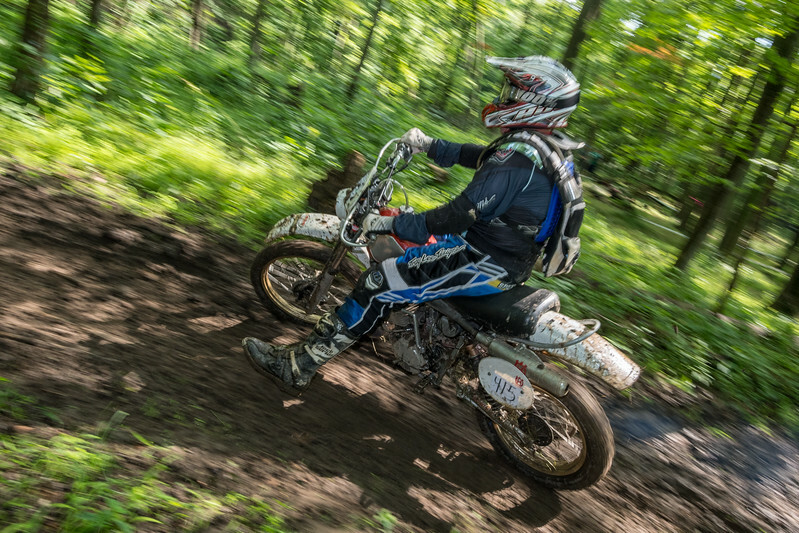 Moto Armory AMA Vintage Off-Road Grand Championship: Hare Scrambles, July 7, 2017 at Mid-Ohio Sports Car Course in Lexington, Ohio. Photo by Jen Muecke for the American Motorcyclist Association.